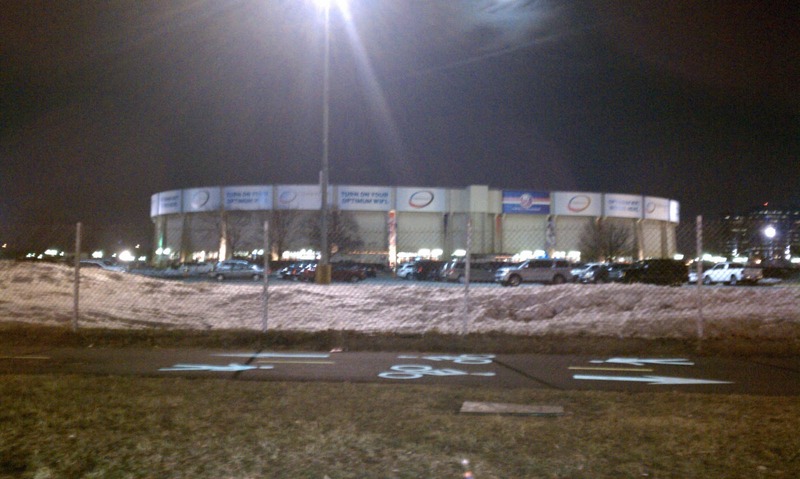 Last night my husband and I went to the Islanders vs Bruins hockey game at Nassau Veterans Memorial Coliseum. 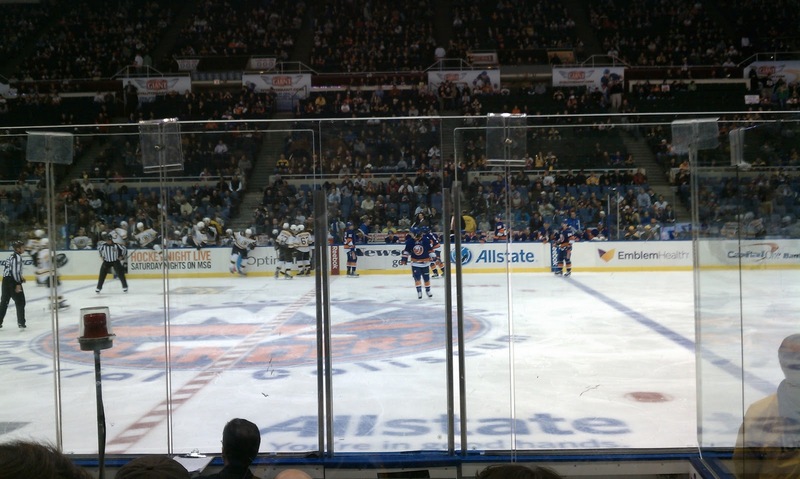 It’s no secret I am not a big sports fan but I do find hockey more entertaining than other sports, especially live. 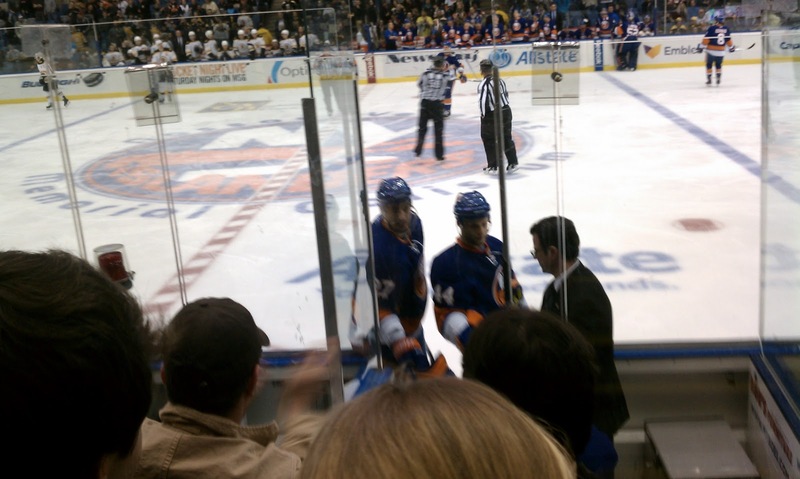 We had great seats that were about 3 rows behind the penalty box, which seemed to have at least one of the Islanders in it throughout the whole game. Unfortunately there was only one fight at the beginning of the game, I would have liked to have seen more. 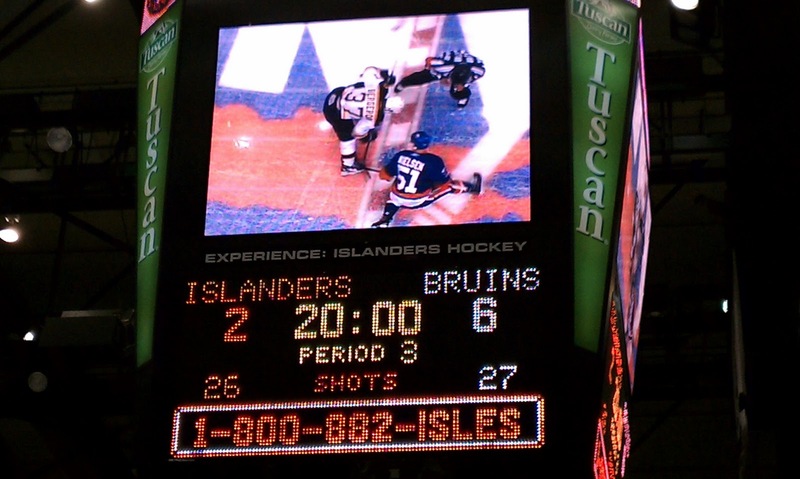 It was a great game even though the Islanders got crushed by the Bruins, the final score was 3-6. 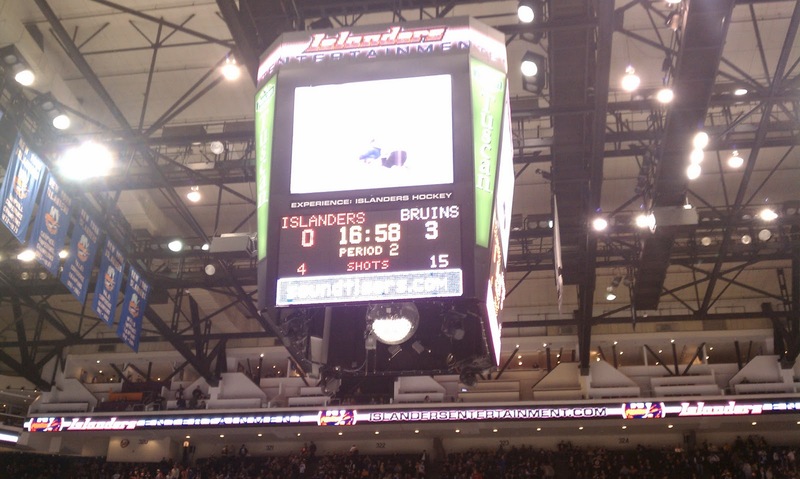 We left the game with about 5 minutes left in the third period. 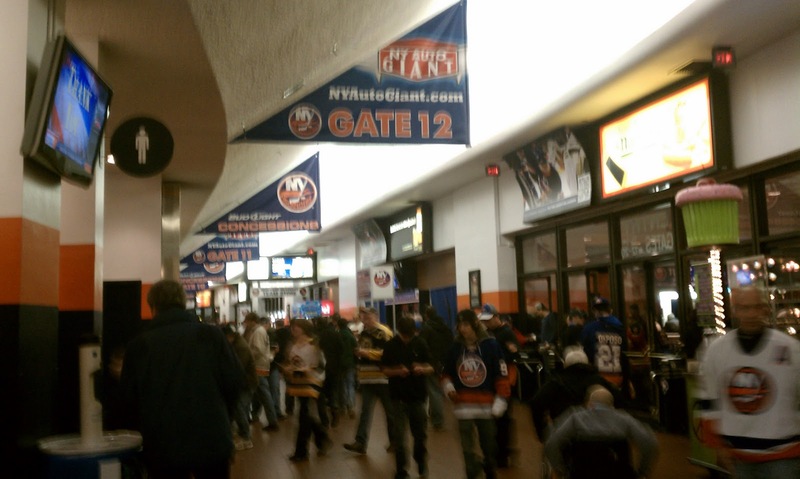 I would definitely go to another Islanders game, it’s close to home and is a fun night out. 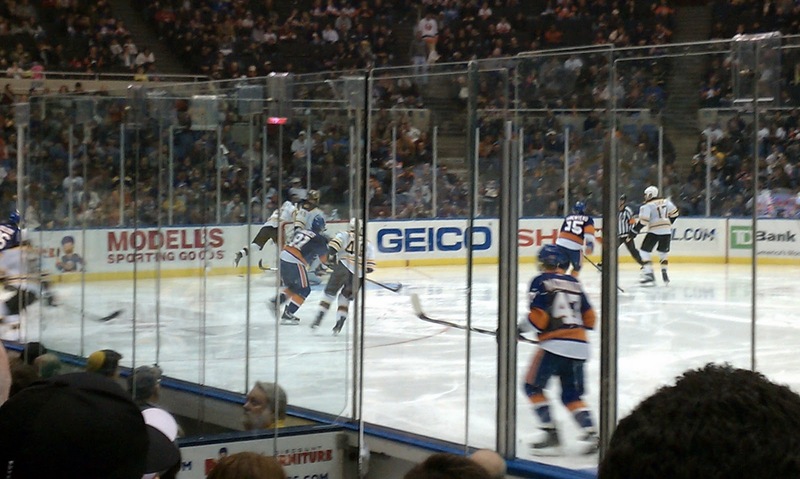 Watching these hockey players speed back and forth across the ice left me in awe of their endurance capacity. They basically are performing anaerobically by sprinting on ice skates, pretty amazing. I was wondering how they can possibly sustain this type of activity for long periods when my husband explained that the players are switched out about every 2 minutes. Their athletic ability inspires me to train my best so I can someday be called an “athlete”. Do sports athletes inspire you to more effort into your training?